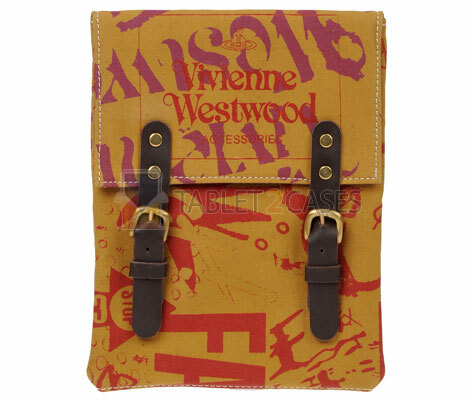 Vivienne Westwood Ethical Fashion Africa is a tablet designer case for iPad. This is a highly exclusive tablet sleeves handmade in Nairobi and crafted out of 100% recycled materials. Unusual composition of the new case among others features safari tents and roadside ad banners. Customers are guaranteed to receive a one-of-a-kind item as even the designer house itself warns about possible variations in materials due to their unique nature. 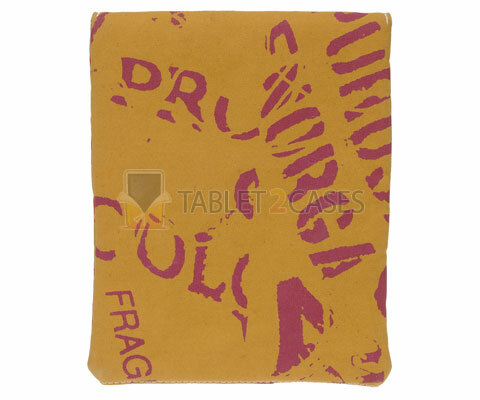 The case will offer some level of protection to the iPad, however its main purpose is a fashion statement. This tablet case for women comes with a leather and brass buckle closure system securely keeping the device inside the sleeve. 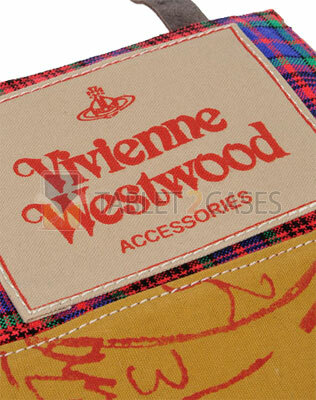 The new case features the designer’s print on the flap cover and the logo on the inside. The price for this item is €60.